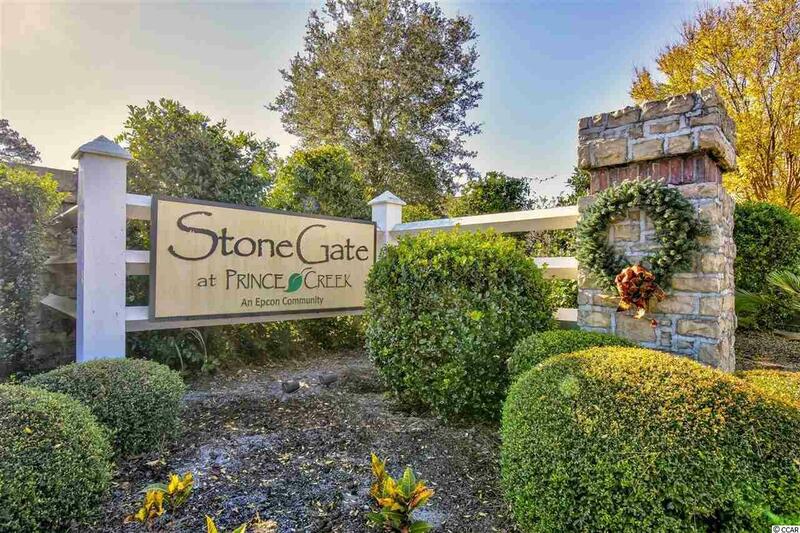 Priced to Sell and Move in Ready ~ Must see this immaculate 3br/2ba Pawleys Model garden home on a corner lot in Stonegate at Prince Creek! 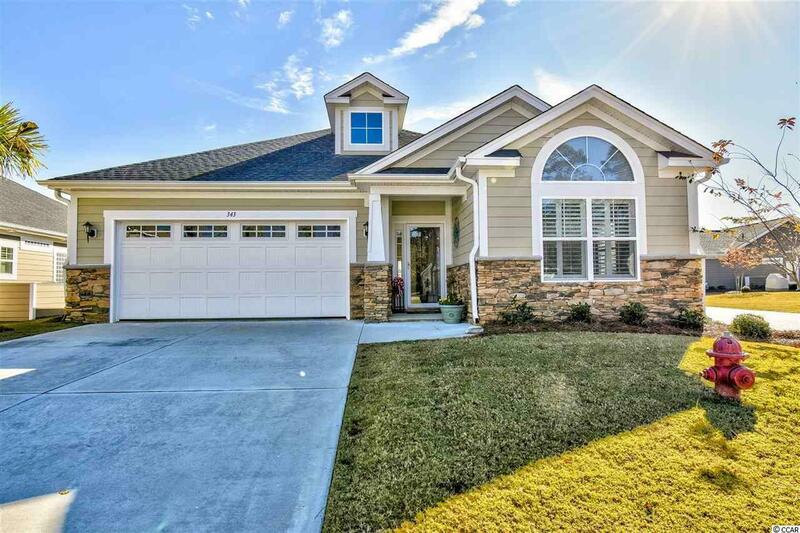 This beautiful home features plantation shutters, electric fireplace (but has gas hookup), vaulted ceilings, Granite countertops, stainless appliances, upgraded cabinets, hardwood, 18"x18" ceramic tile, storage above the garage, back patio, natural gas, hardy cement fiberboard exterior and has only been lived in for a year and meticulously maintained! 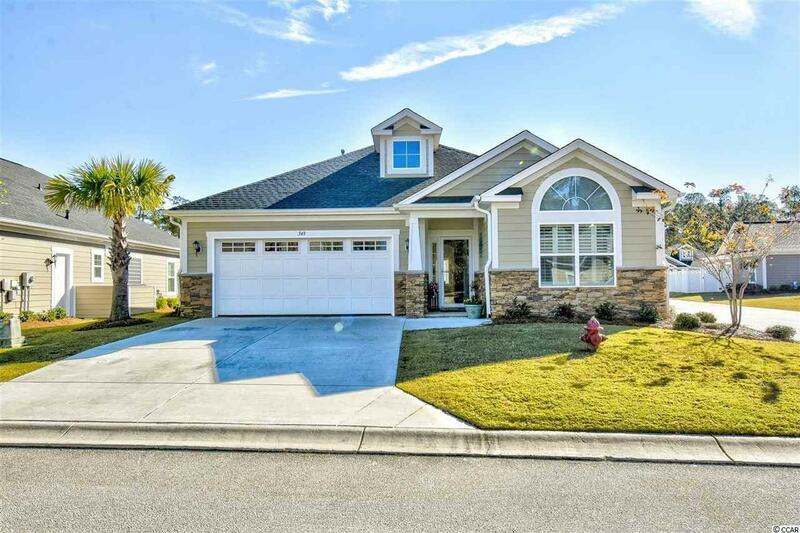 On top of this fantastic home, HOA Fee includes landscaping and Prince Creek offers a community pool, clubhouse and fitness center and is conveniently located close to the beautiful Atlantic Ocean w/ 60 miles of white sandy beaches, shopping, dining, entertainment, golf, area attractions and all Murrells Inlet has to offer! 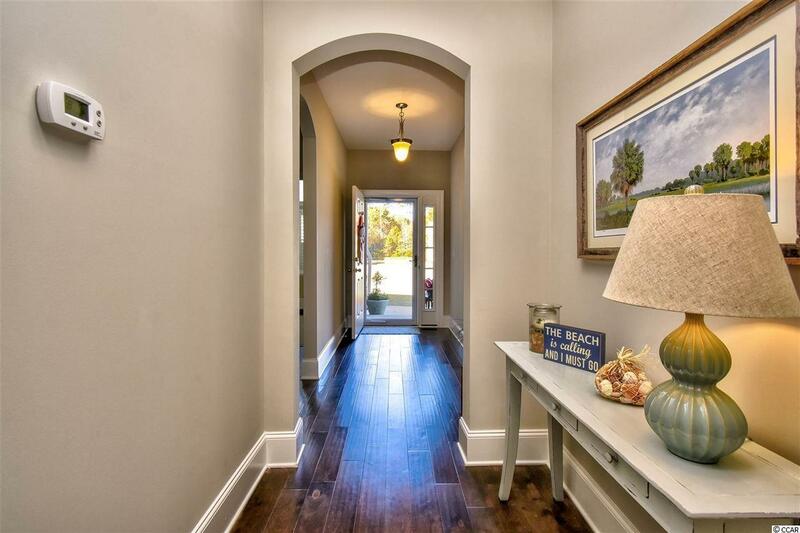 Whether a primary residence or your vacation get-a-way, Don't Miss, this home won't last!